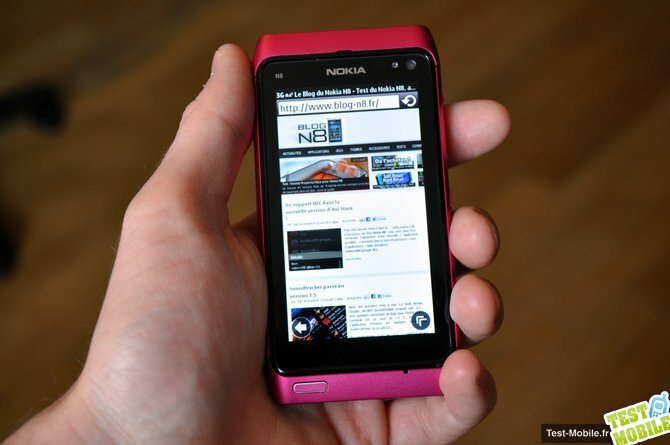 Axel from blog-n8.fr and also it seems from test-mobile.fr had some hands on time with the Nokia N8 pink. He’s got a really nice gallery as well as a 4 minute hands on video. 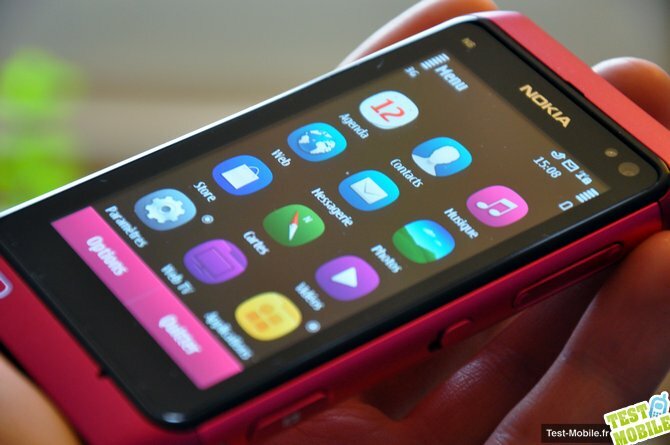 His particular Pink N8 has the infamous Symbian Anna (see pic of new browser and keyboard) BUUUT it is not available on retail models. Shame. Head on over to blog-n8.fr for the full gallery. Cheers @htarhini for the tip!